The VAX Steam Fresh Home Pro removes grease and grime with minimal effort. TwinTank technology delivers the perfect combination of steam and detergent, providing an effective clean while killing 99.9% of germs and bacteria. 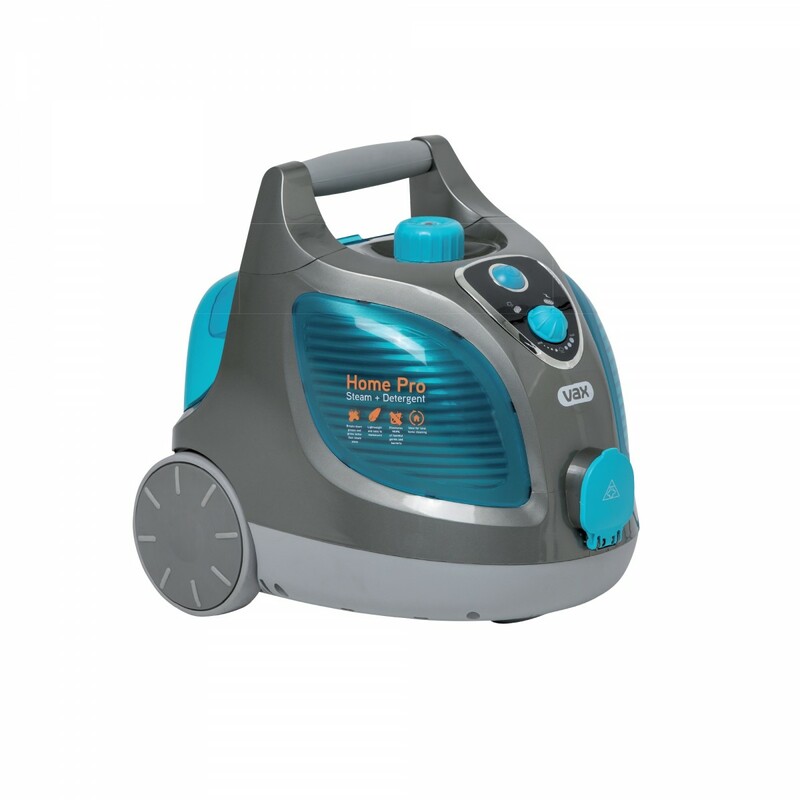 This lightweight steam cleaner doesn’t just clean and disinfect your floors – it can be used all throughout the home. Equipped with several handy cleaning accessories, you’ll have everything you need to keep your home clean from top to bottom. For a superior clean and a healthy home, get your Steam Fresh Home Pro today. 1. What is the hose length ? 2. What is the steam pressure delivered ? 3. No image of accessories - what does the concentration nozzle look like ? 4. Can you get an extension tip for the conc. nozzle ( with angle?) ?&nbsp; Some mistakes in your text. 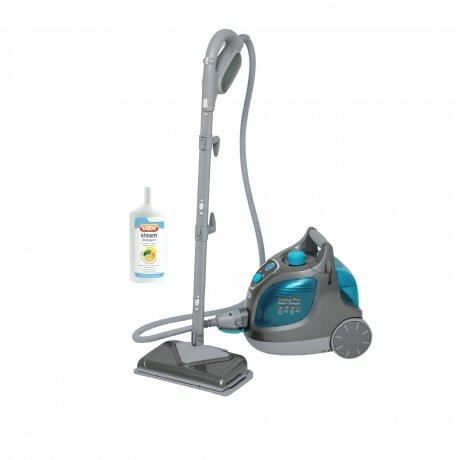 Is it possible to use this steam cleaner to clean walls? I take it you use the upholstery tool to steam walls?